The right to vote was granted for the women in the Isle of Man who owned property in 1881. The right to vote was granted for the women in New Zealand in 1893. The women in South Australia had the right to vote in 1894. In 1895, the women were allowed to use their rights to vote for the following election. It was okay for the women and men to stand for election in South Australia. Check facts about Venus Williams here. The full women’s suffrage was granted by Western Australia in 1899. On July 31, 1900, the women were permitted to vote during the constitutional referendum. The rights of women to vote were also spotted during the elections in the federal and state levels. The women in the Aboriginal people were not granted the right to vote due to the presence of discriminatory restriction. In 1962, their votes were accepted in the national elections. The Grand Duchy of Finland was the first country in Europe, which introduced the women’s suffrage. At that time, it was included in the Russian Empire. During the parliamentary elections in 1907, it had the first women in the world who sat as the members of parliament. Get facts about Victorian Life here. In 1913, the full women’s suffrage was granted for Norway. 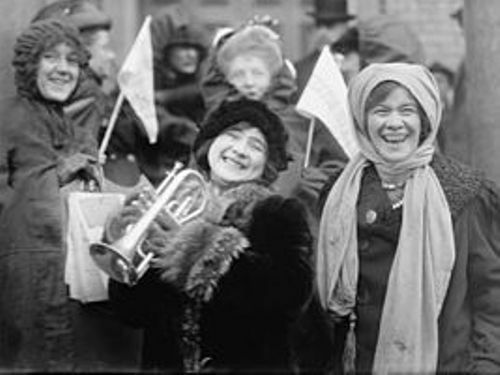 During the interwar era, the women’s suffrage was granted in many independent countries such as in United States in 1920. 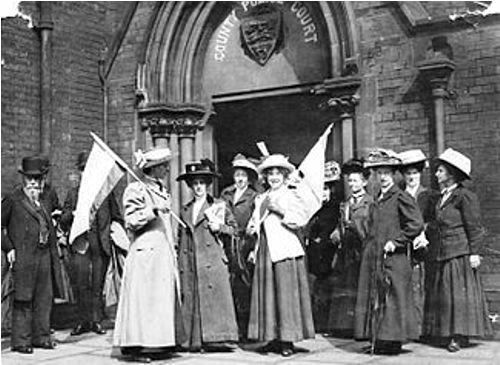 In 1917, Canada granted full women’s suffrage. In the next year, Britain applied the women’s suffrage. 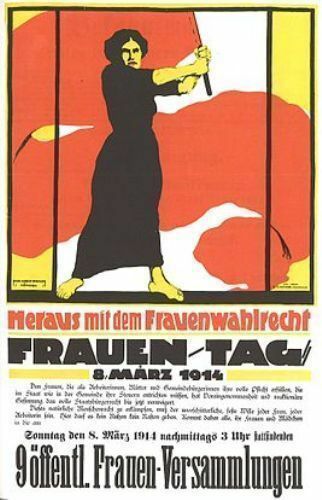 Other European countries then also gave women the rights to vote. 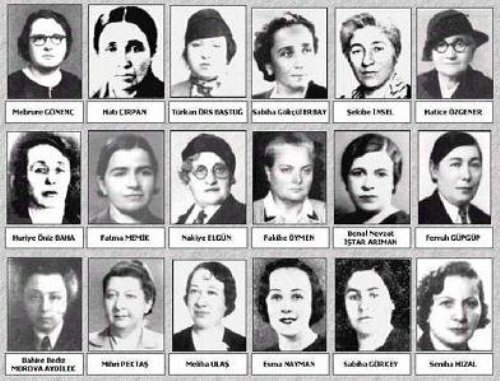 In 1944 and 1946, France and Italy gave women the right to vote. 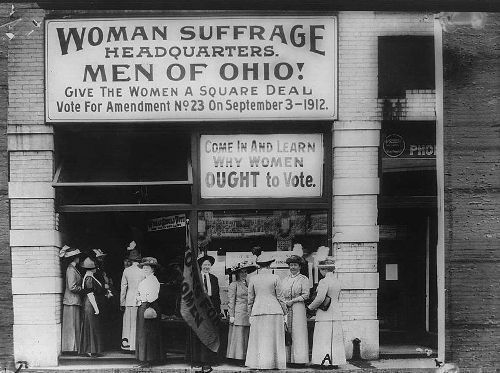 In 1920, the right to vote was given to women after the ratification of the 19th Amendment. Are you fascinated after reading facts about women’s suffrage?